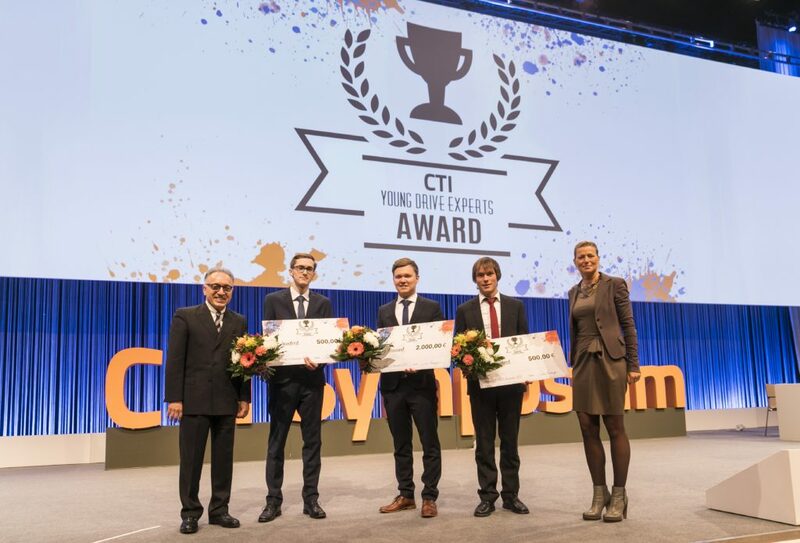 The award addresses students and graduates of all technical disciplines in the field of automotive powertrain engineering. The award is open to: Bachelor-, Master-, and PhD Theses. We welcome all topics that examine solutions and concepts relating to any aspect of transmission, drive and component development for vehicles (in all areas). The assessment criteria are: innovation, originality, and practical relevance for tomorrow’s sustainable, efficient and cost-effective drive technology. We will confirm receipt by email. Applicants may submit only one paper.